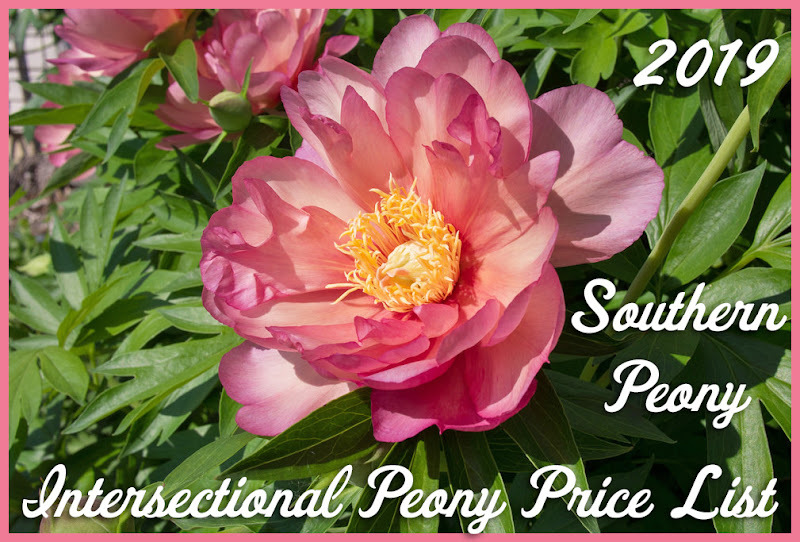 Southern Peony: 2018 Greensand, Vitamins for Peonies? 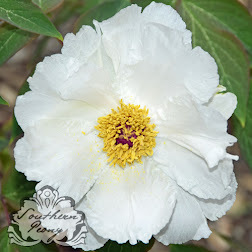 After answering a question from a reader about fungus in my 2018 Question Growing Peonies in the Deep South, Dealing with Fungus article, I received a comment via email from another reader suggesting that greensand might be helpful to prevent/retard fungus. I was hoping that reader would add the comment to the article, but it doesn't look like they ever did, so I just added the comment to the post myself. Anyway I decided to purchase some to see if it would help my peonies. 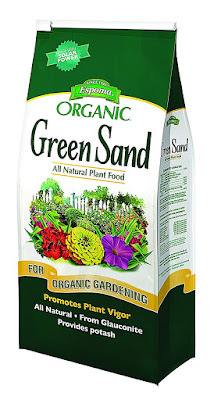 Greensand seems to contains minerals like potassium, iron, magnesium, calcium, phosphorus, and lot of others. So maybe it is kind of like vitamins for peonies. I'm not really sure since I've never used any in my garden, but I'm curious to see what it can do. I tried to find a local source for the larger bag, but it didn't seem to be very cost effective to order it locally. So I ended up purchasing it on Amazon. Do any of my current readers have experience with Greensand? Have you ever used it on your peonies? If so what results have you seen? Thank you for your detailed comment and information. 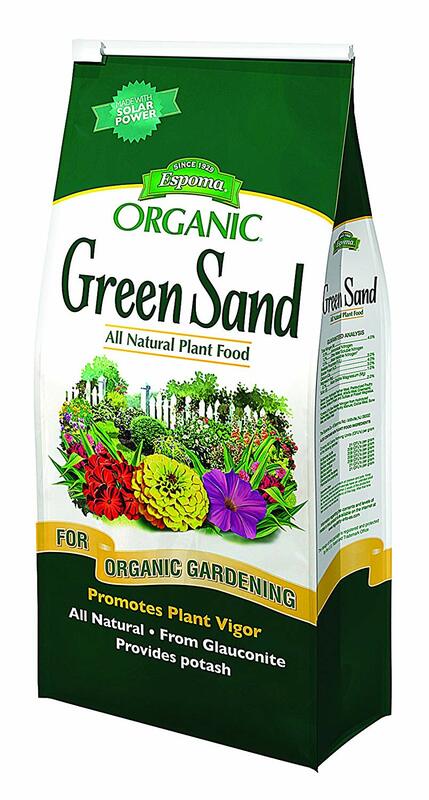 I have a large bag of Greensand on order, and I'm looking forward to receiving it so I can try out its protective properties! I've used it before, with the thought that it supplies potash and micronutrients. Others claim that it helps water retention in soils. Those selling it seem reluctant to make any sort of hard claims for it at all. That said, it's been a traditional soil amendment for years. I bought a big bag of it myself this fall, and used it in all of my planting holes. It's nice to hear that more people growing peonies heard of Greensand and used it on their peonies. Have you noticed any protective properties, i.e. do the plants with Greensand seem to be stronger, more resistant to disease, blight, or fungus? Gosh, I can't really say. Our sandy soils are so poor here, and so I try and load it up with all sorts of amendments at planting time. Figuring up which ones make a difference is fairly impossible. I read somewhere about the amount which could be added to potting soils, and the proportions were fairly enormous, so apparently there's no danger of using too much. Hard to say about botrytis - It's the desert here, and I never had a bit of it for many years. It's only many years later that some of it's beginning to show up. Perhaps greensand would help, but heaven knows what the protective mechanism might be.